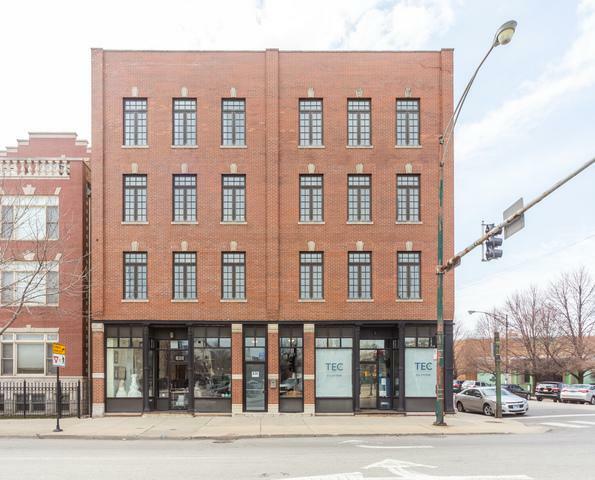 Newer construction boutique building in West Town/River west location. 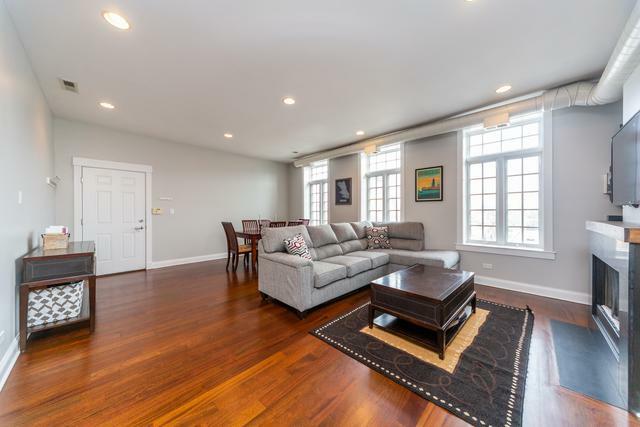 This light filled, 3 bedroom, 2 bath condo has just refinished Brazilian hardwood floors and freshly painted throughout. The kitchen features all stainless steel appliances, espresso flat panel 42" walnut cabinetry, granite counter tops and glass backsplash. 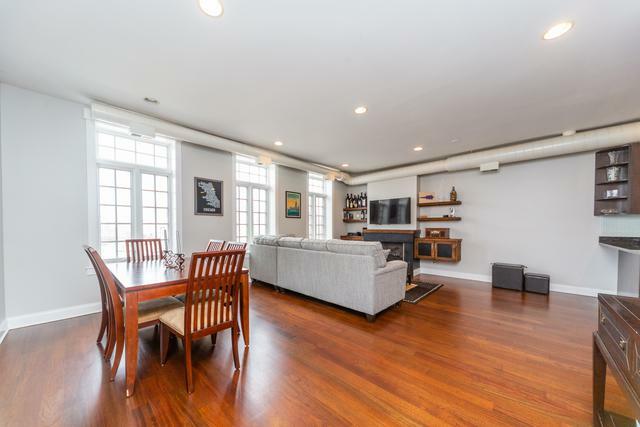 The master suite has a walk in closet and a en suite bathroom with separate shower and jetted tub, Private deck in back, in unit laundry, additional storage and garage parking. 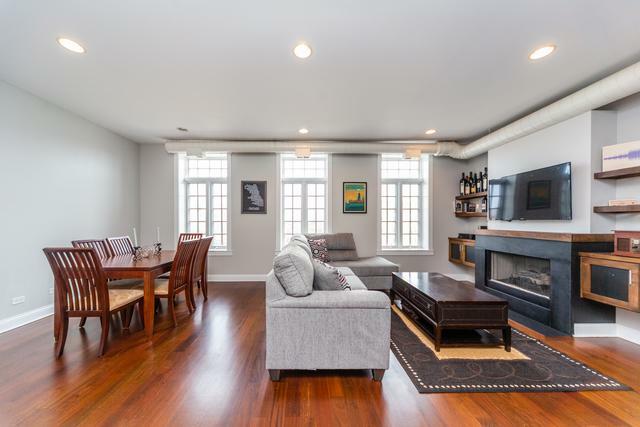 Unbeatable location Steps to the Chicago blue line, Grand and Chicago bus lines, numerous River West, Fulton Market, Ukrainian Village and Wicker Park restaurants & more.